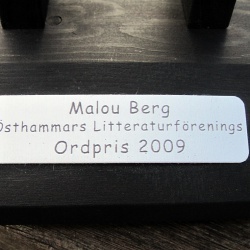 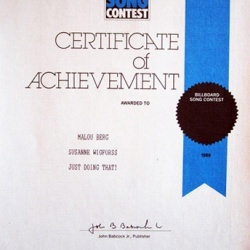 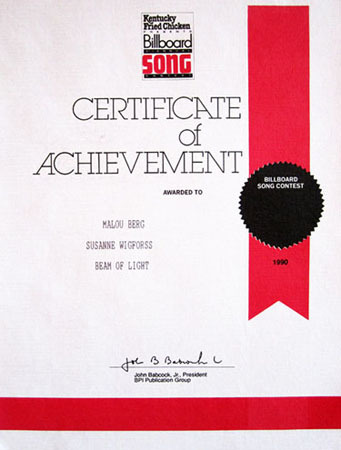 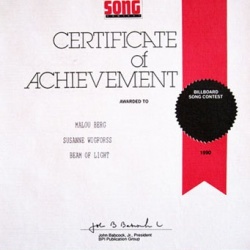 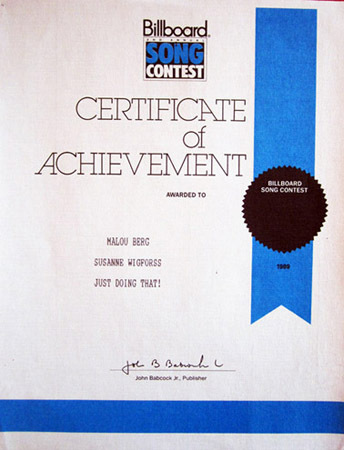 Swedish singing and composing artist Malou Berg’s song Omine has won one of the key awards at the UK Songwriting Contest. 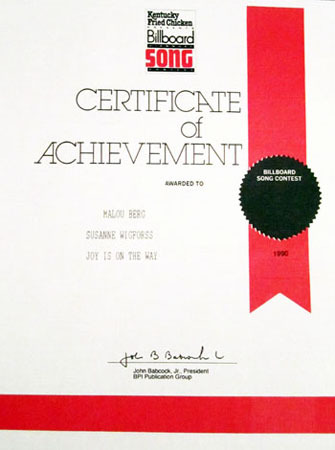 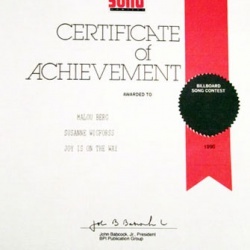 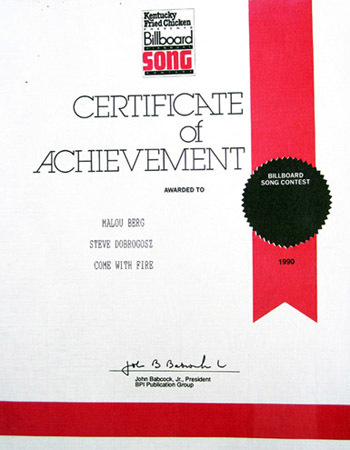 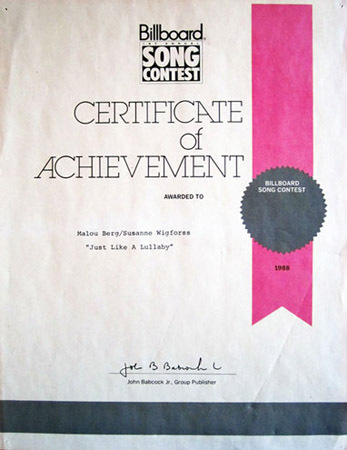 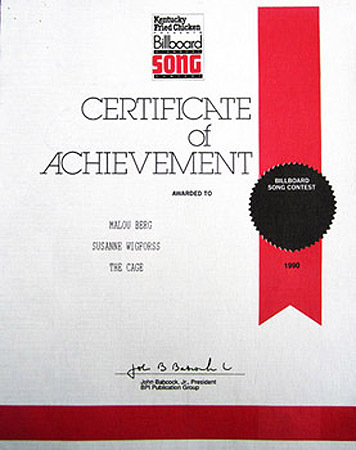 Berg’s song Omine, the title track of her third album, won in the Miscellaneous category of the awards, sponsored by among others BBC Radio, The Brit Trust, The British Academy of Composers and Songwriters, Broadjam and Play Magazine. 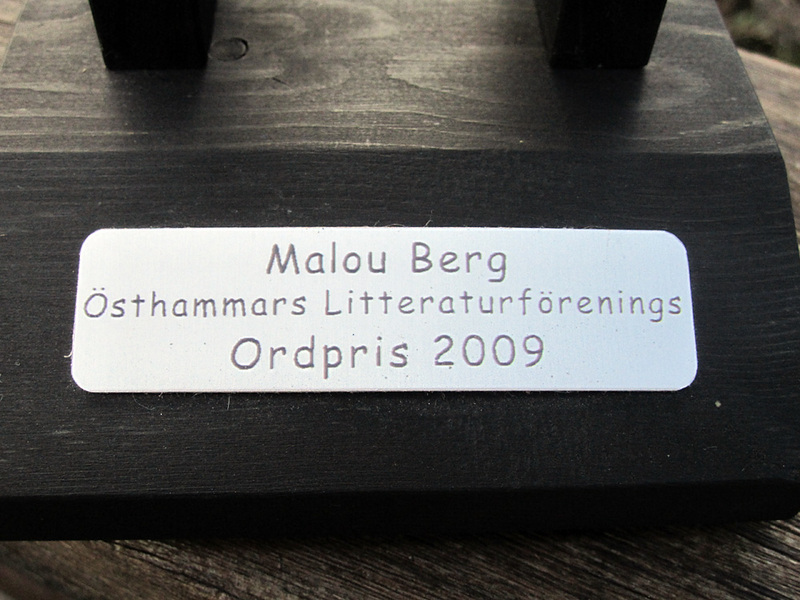 ”I feel very honoured to receive this award, and I am especially happy that it was Omine. 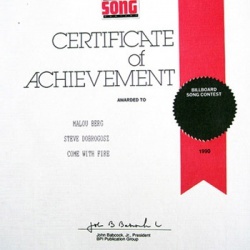 This song is very close to my heart. 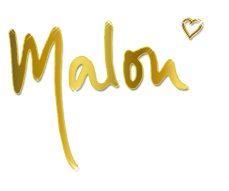 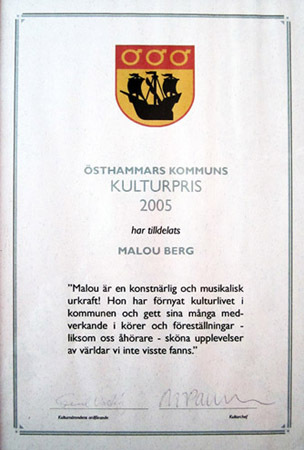 Many people have written to me about the song, and how much it has touched them, says Malou”. 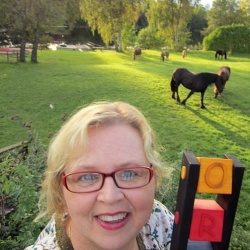 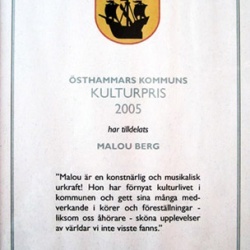 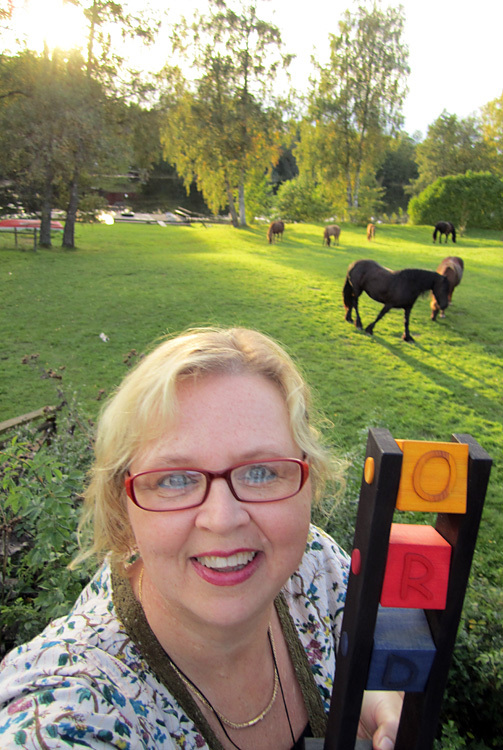 Malou Berg has recieved scholarships from Konstnärsnämnden to finalize and develope her musical piece “Den Inre Vägen” (The Inner Path) several years in a row, in the early nineties.